Bold design and careful engineering work in harmony to create an unmissable fitting, which is the Sammode Kyhn. 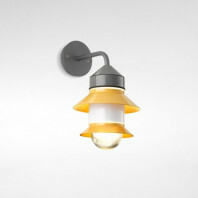 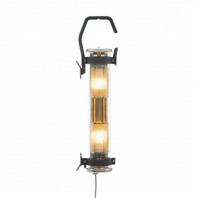 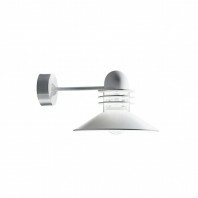 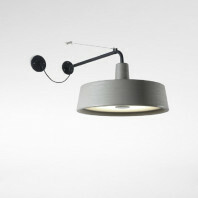 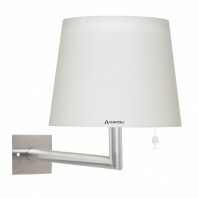 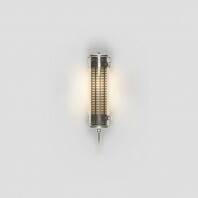 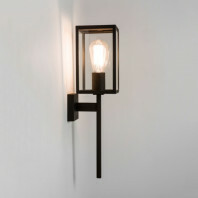 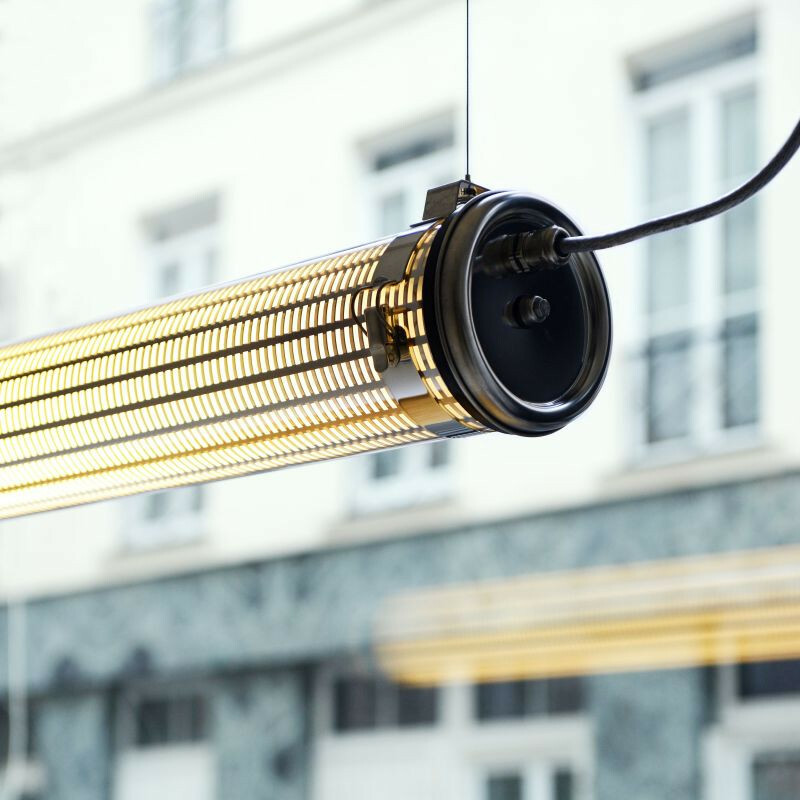 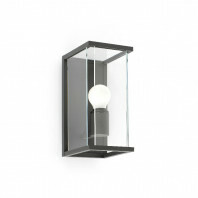 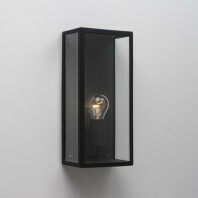 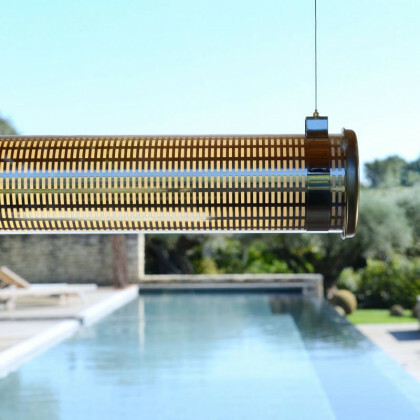 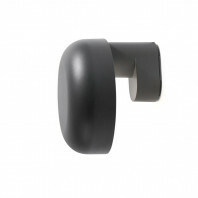 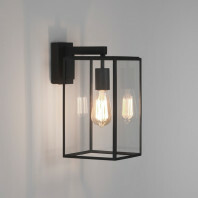 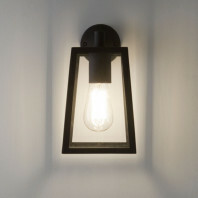 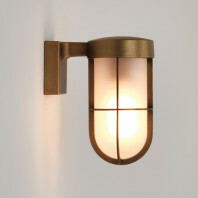 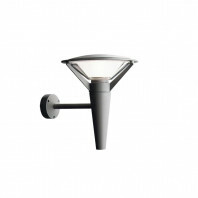 The sheer physicality of Kyhn is a statement within itself, though allows the viewer to closely see the intricately textured finish of the internal metal casing that that gives the fitting a unique diffusion of light. 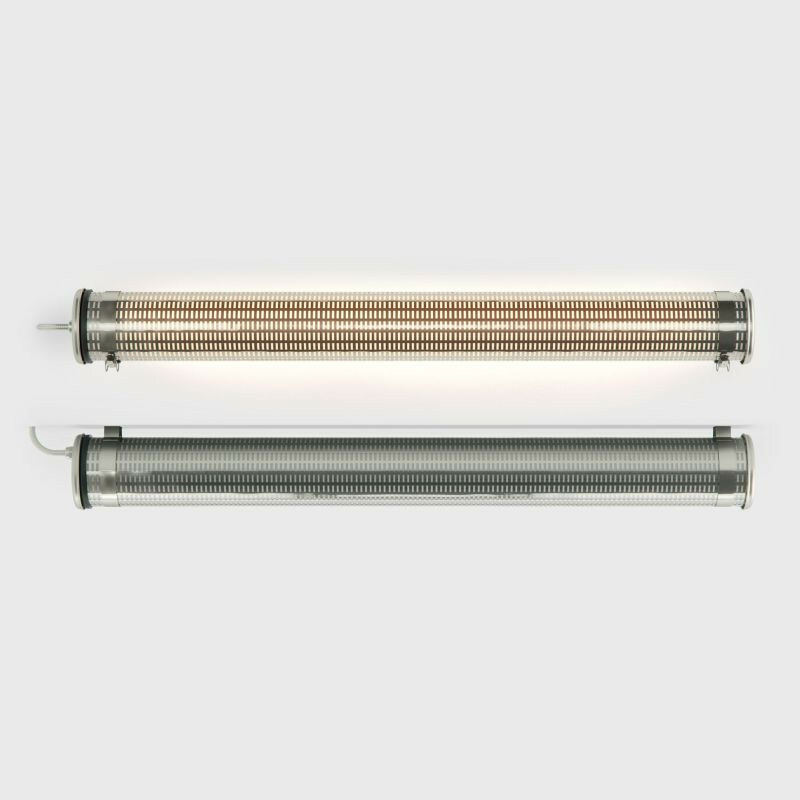 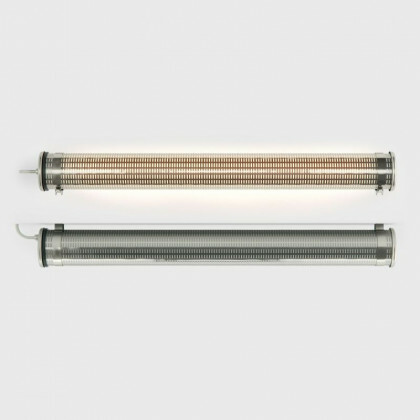 Although the Kyhn is a visually noticeable, the large soft glow given off by the fluorescent tubing lighting will warm any space with a friendly and comforting hue. 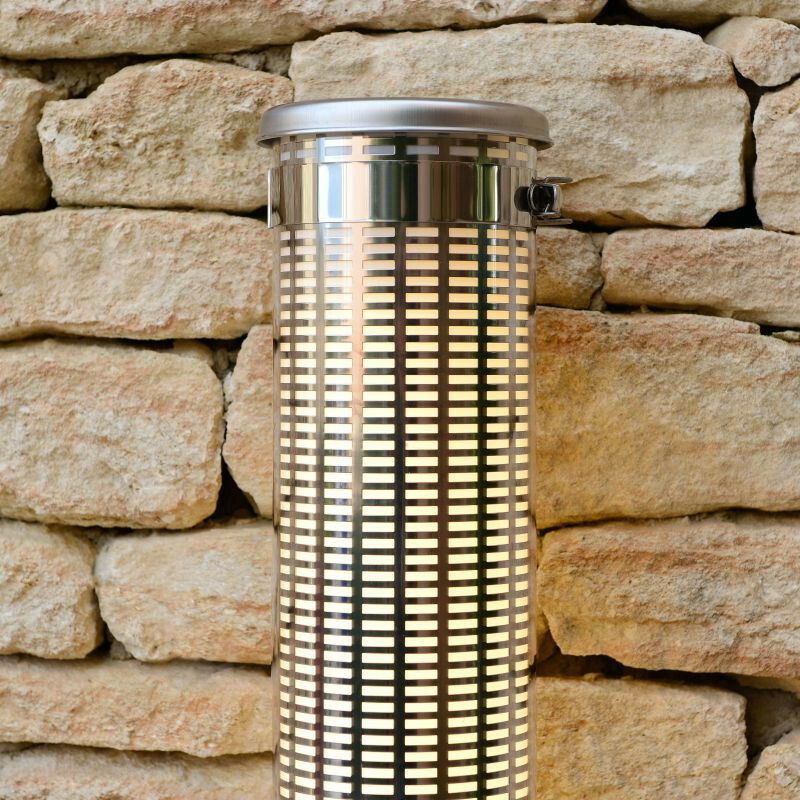 The Sammode Kyhn comes in two large sizes (130cm and 160cm); both emit 360 degrees of even light to brighten even the darkest of spaces, indoors and outdoors. 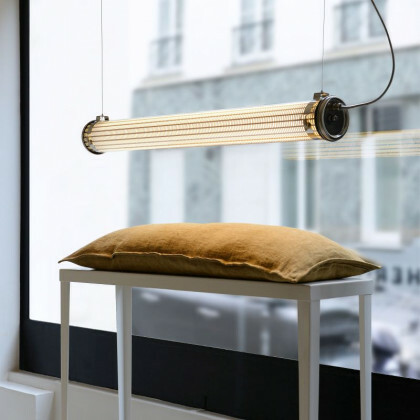 The straight lines of the inner casing seemingly warp with the lighting, adding additional quality to this blend of contemporary and vintage styling. 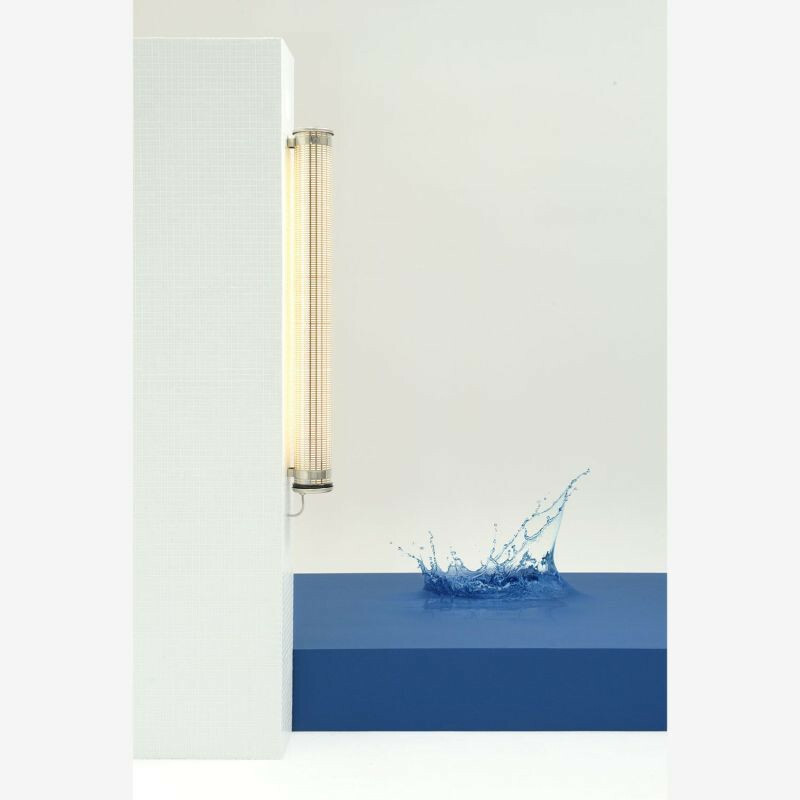 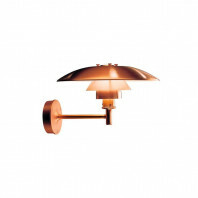 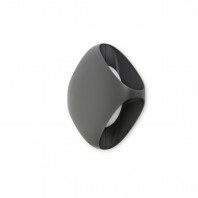 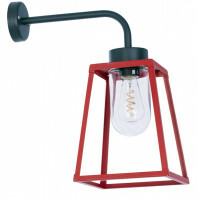 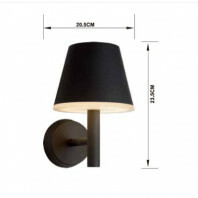 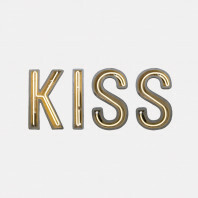 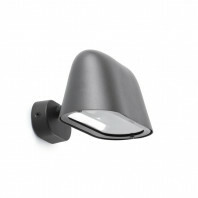 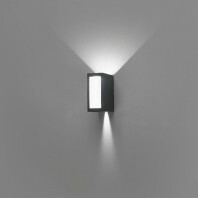 The design allows Kyhn to being used on its own or part of a series, perfect for lighting hallways or intimate rooms; the supplied wall mount mean it can be secured to almost any surface. 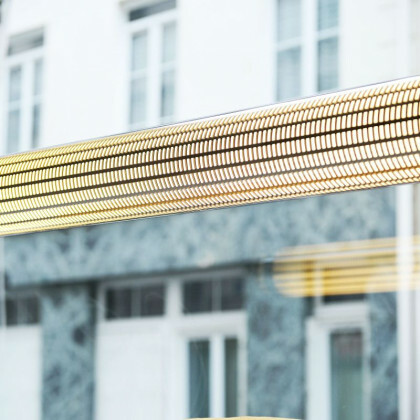 The Kyhn is a collaboration between Dominique Perrault & Gaëlle Lauriot-Prévost. 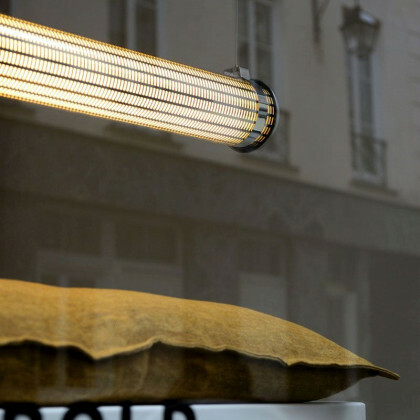 Since graduating from École Camondo in Paris, Gaëlle Lauriot-Prévost has been working with Dominique Perrault. 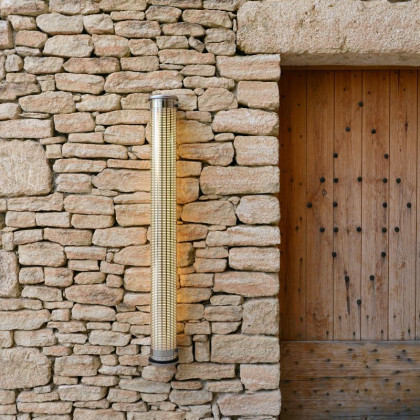 He has been creating designs that invite a connection between architecture and design, attempting to create an intentional dissimilarity between his work and the space in which it is contained. 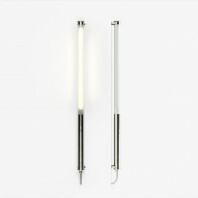 Perrault’s work often plays with scale, material and technical design. 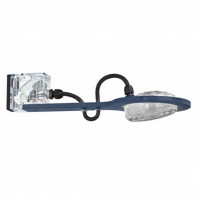 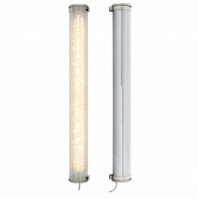 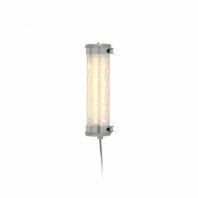 The Sammode Kyhn is made from stainless steel and Coextruded PMMA/PO, and uses 28W fluorescent tube which is suitable for outdoor use. 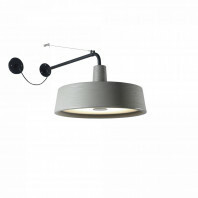 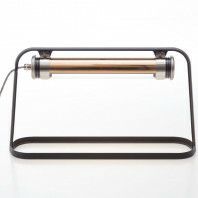 In addition, Elgar is available two lengths: 130cm and 160cm. 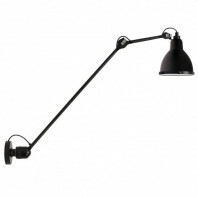 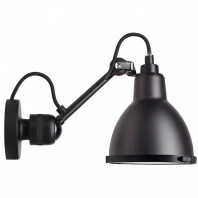 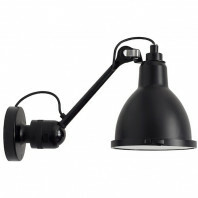 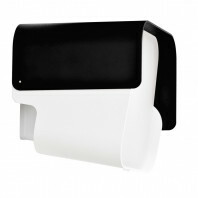 Kyhn includes a wall mount, as well as a 1m cable.